Expert installations, pro-active maintenance and consultations along with friendly and customer focused IT support services. We are committed to listening to your IT needs and provide the solutions just when you need them. We also provide remote assistance for your convenience. 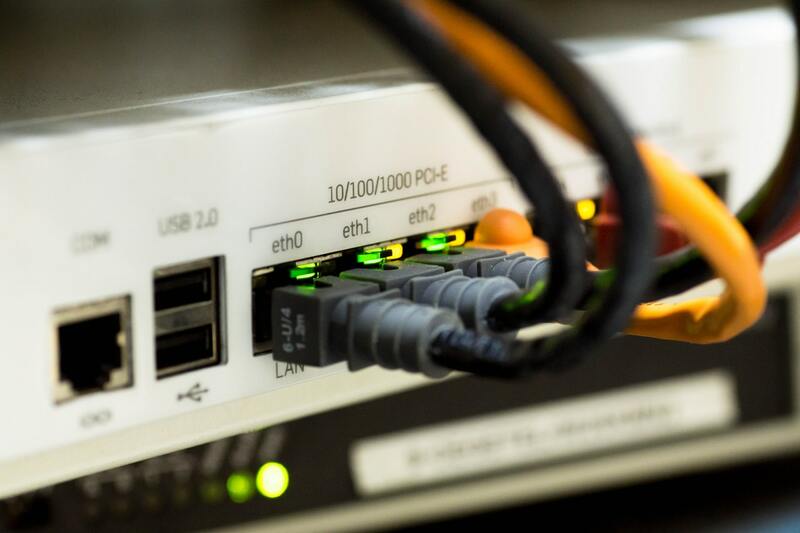 We provide a wide range of networking services for home users as well as businesses. We can set up home network to link your computers which will also be connected to internet via a secure network. We can also plan and implement your infrastructure installation and management for your business needs. 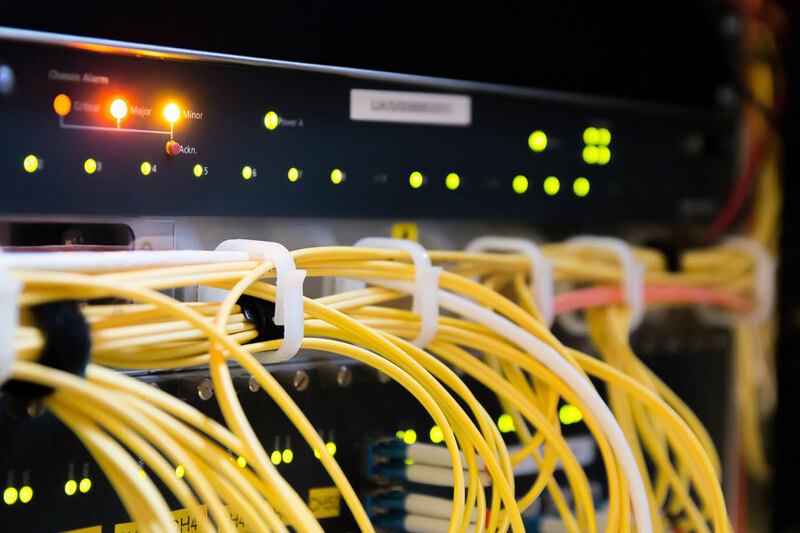 We will install and configure a secure and reliable network for your business including file sharing, mail services, printing, VOIP and much more. Do you have a working and tested backup solution for your data? Don’t wait for a disaster to find out, it takes just one failure to set you back a few years. We provide a host of backup solutions to suit your needs. Hosting solutions also available!!! We provide server and software hosting solutions. 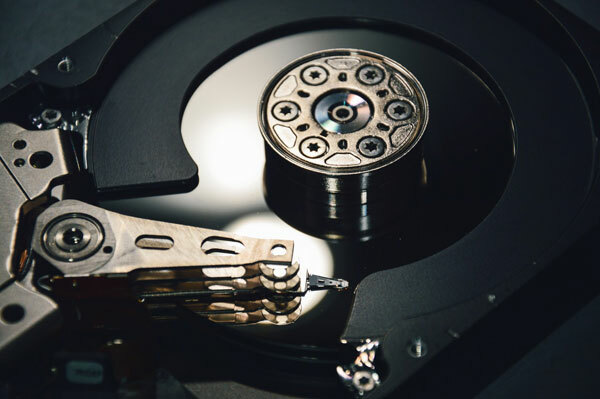 If you have a software that must always be available to you for your business to run smoothly, we can take care of its maintenance and back up so you can take care of the business. Need your desktop or server upgraded and not sure what and where to get the hardware? We can also upgrade or move your Exchange server. We will handle the upgrades from research of best hardware at lowest cost, to installation, testing and support. We can do all your research and find you the best solution that meets your needs. We will perform on-site repairs to your computer. 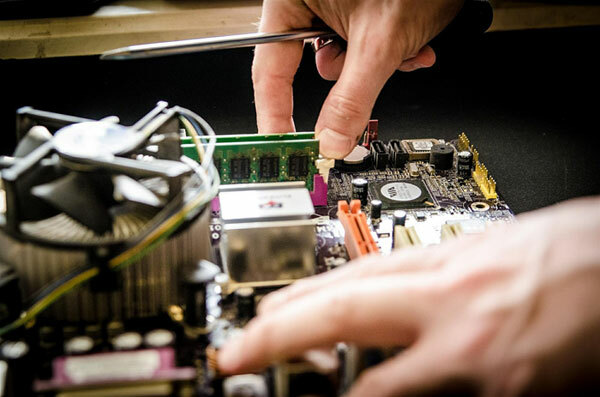 Whatever your hardware/software or network problem is, we will fix it. 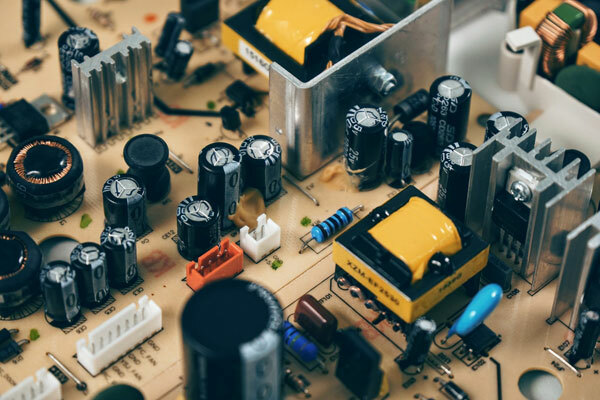 To save you the hassle and time, we will do the research on the best and most cost effective hardware replacement options available. 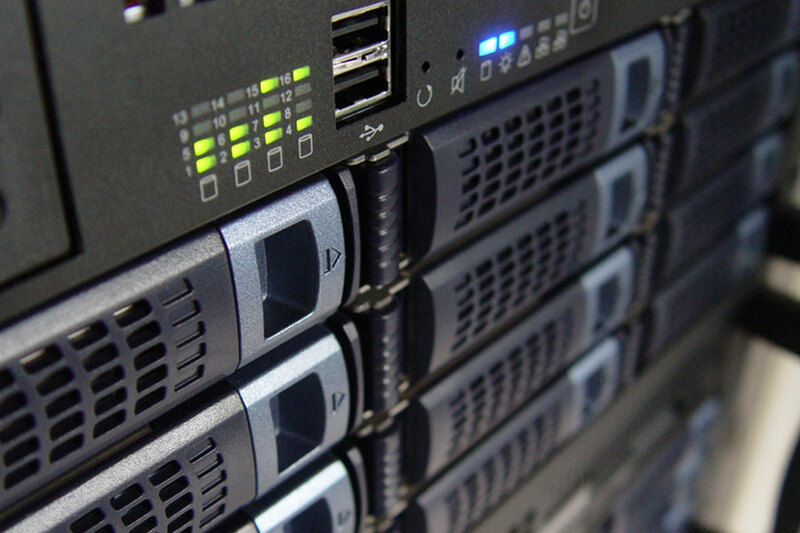 We can take care of hardware and software installations for your new workstation or server. including reinstalling the operating system. For your business needs, we can handle software installation and testing. We can create virtual servers for testing prior to implementation of any new applications. 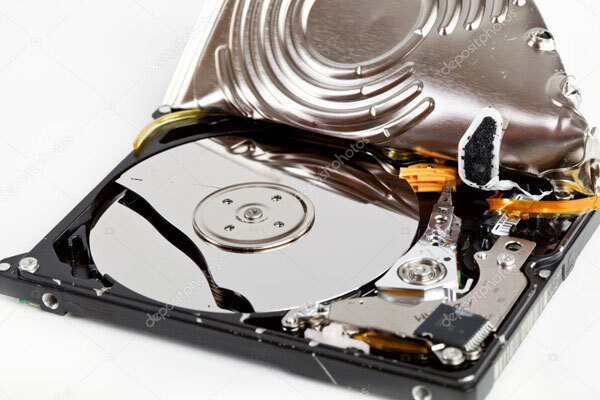 SuBLoGiC Systems is proud to offer hard drive recovery services. did you accidentally delete important files, we can recovery them for you. In case your computer’s hard drive got damaged or your computer was reinstalled. You end up with an out of sync Apple device that contains your Music, Videos and etc. and you have no way to re-sync it back to your computer. 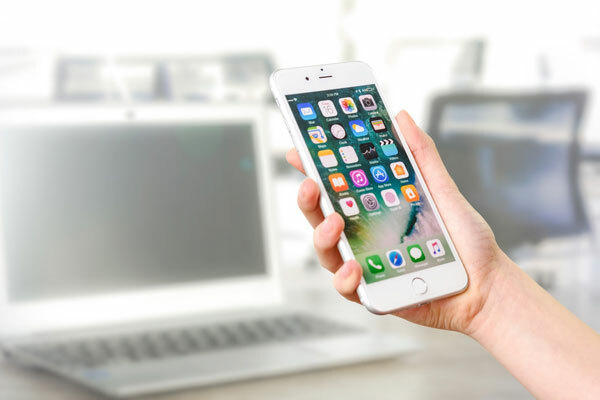 SuBLoGiC Systems offers services that would get your Apple product/device re-synced back to ITunes and work the way it used to before the OS reinstall. Upgrading to a new computer? you need to make sure your old computer files and folders can never be read or recovered. Even if you delete your confidential files and clear the “Recycling Bin”, THEY CAN STILL BE RECOVERED. If your laptop or desktop is running slower than usual, it might be time to clean the fans, if the fans get blocked with dust, the CPU overheats and runs slower to prevent damage to the computer. Copyright © 2019 SuBLoGiC Systems. All rights reserved.